Whether you are a LEED certified building or just interested in having a cleaning company clean your building with environmentally responsible products and practices, BlackHawk Janitorial Services LLC is the green cleaning company for you! Green Cleaning is the process of maintaining a sanitary and healthy building without harming its inhabitants or the environment. 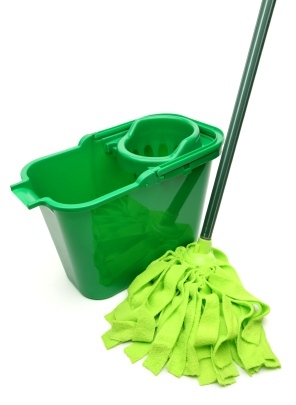 BlackHawk Janitorial Services LLC is proud to offer Green Seal approved cleaning products and cleaning techniques that promote smart green cleaning practices. We use products that kill 99.9% of viruses and bacteria without harming the environment or leaving a noxious odor. and Turn off all Lights!